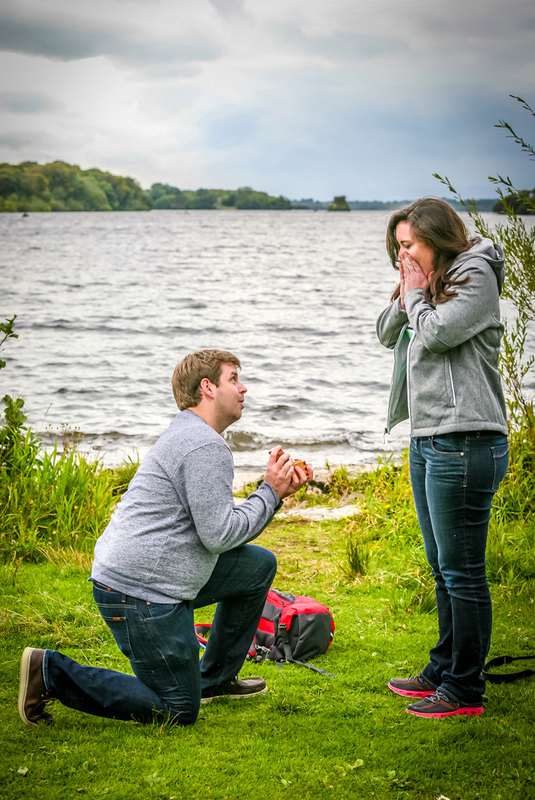 A few weeks ago I received an email from a guy in the United States who wanted to propose to his girlfriend while in Ireland on holiday and wanted to employ my services to document the momentous event. Look, I nearly died I won’t lie. What pressure…and what if something happens ? I couldn’t miss it! Any Kerry photographer could have done this job I’m sure, knowing the locations as we all do. But I promise you something, no one could have put as much into this shoot as I did..tears and all! Seán and I planned the locations and time very carefully, even sending each other headshots and the photos of the jackets we’d be wearing so we could spot each other in the crowd. So this week the night arrived and I was shaking like a leaf! I managed to gather myself and capture the big moment with ease..despite the shaking and thumping in my chest! We ALL ended up in tears at one point. Surely a good sign that the moment was special! 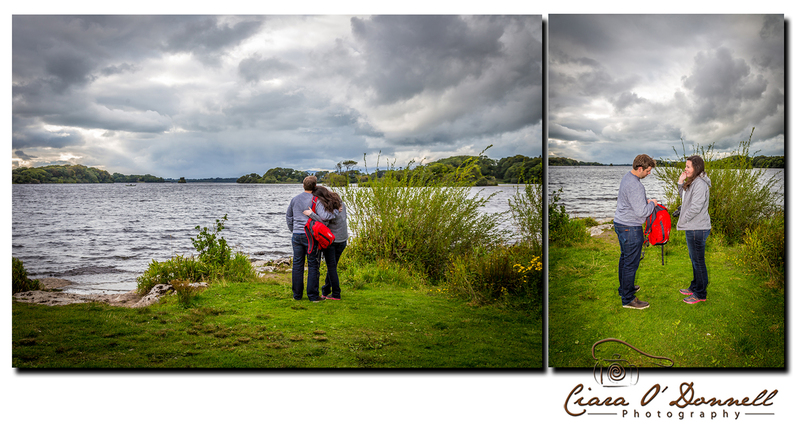 What a lovely hour I spent with the couple afterwards, soaking up the beauty of Killarney National Park and it’s stunning scenery. I drove all the way home with a smile plastered on my face – an emotional one for certain!